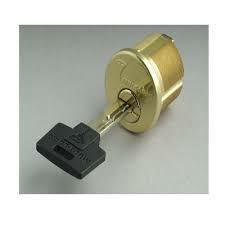 Here at Metro Locks we’re truly a one stop shop and a real 24 hours locksmith service. Yet we’re still here for you. Stay dry and rock on! Today we helped out our friends at a hair salon on west 79th st between Amsterdam & Broadway. Their safe broke down and they couldn’t get access to their papers and cash. There’s a missing piece on the top right hand side where the bolt retriever broke. 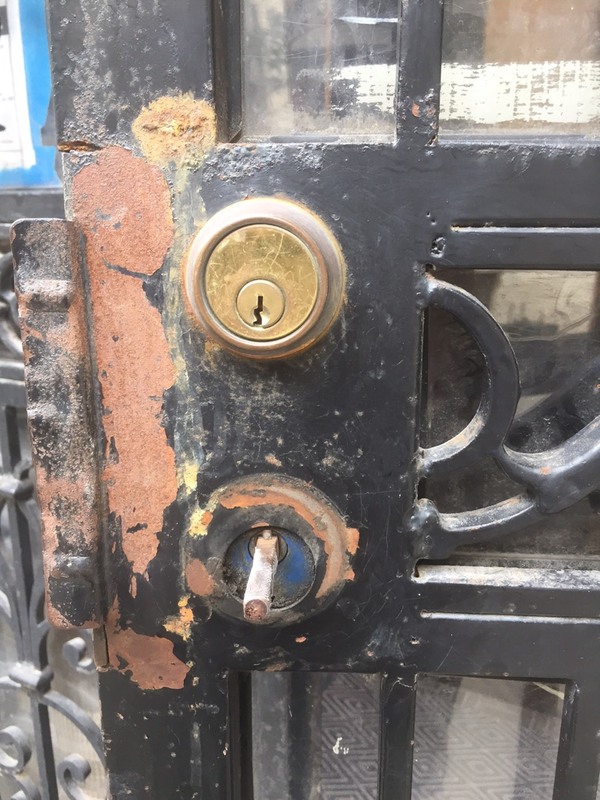 On this little project we’ve replaced a very old lockset on a security metal gate on the Upper West Side. The gate and the locks weren’t functioning because the frame had to be adjusted and the lockset and cylinder replaced. After we’ve finished with the gate and the frame, it had a new strike plate on the metal frame, a new mortise lockset narrow style on the gate and a new high security Mul-T-Lock cylinders on the lockset. 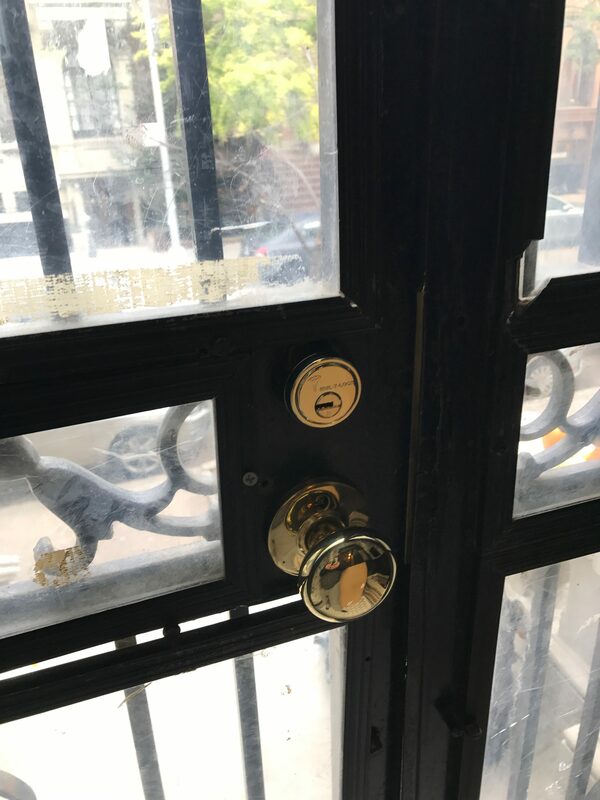 On our most recent job today we’ve replaced a Mortise Lockset on west 111th st. The lockset was broken and the tenant couldn’t use it to lock the door, we’ve changed the lockset completely with a new one and a new mortise cylinder as well. When ever you need your locks changed, nice us a call at Metro Local Locksmith. Last night we’ve been called to make a key for a 2010 Toyota Camry. The poor lady lost her car key in the middle of the night and wasn’t sure what to do, luckily she found us on Yelp and we fixed her emergency the right way. 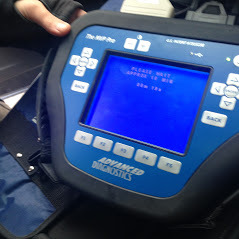 Metro Locksmith supplied, cut and programmed a new car key for her. Now she’s back on the road with a smile on her face. 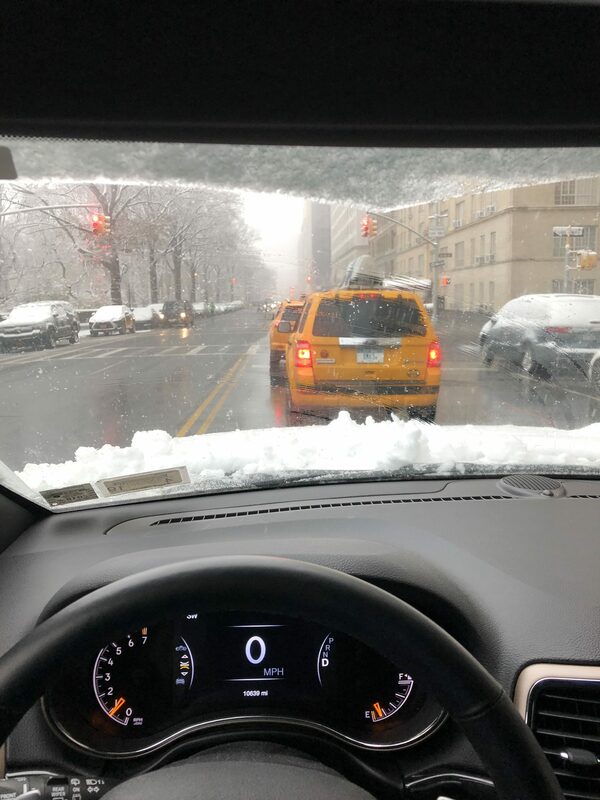 Programing new car keys and smart keys on the spot is an ability not many locksmith companies in New York have, so we make sure we keep it up to date. 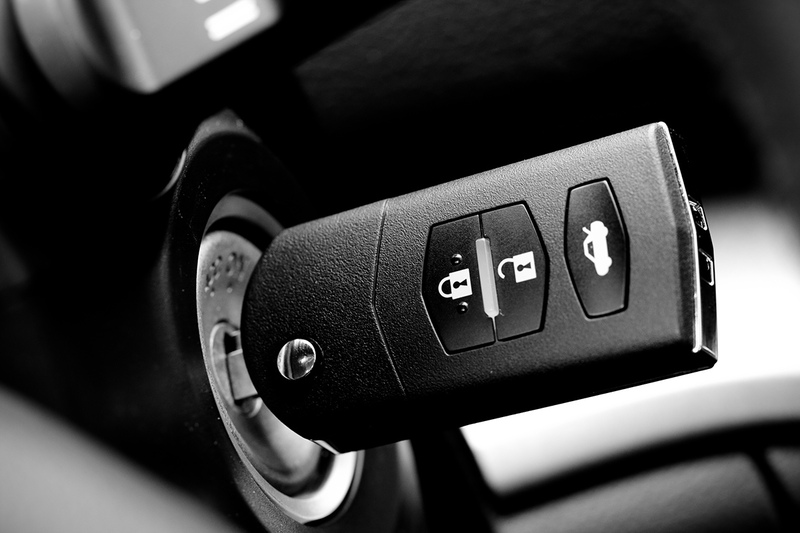 We carry most transponder automotive key blanks and keyless entry remotes in stock so that we’re available to help with same hour on the spot emergency locksmith service and roadside assistance in time! So don’t stress it when the time comes and call us at Metro Local Locksmith, we do it on a daily basis. This last project was actually last year. 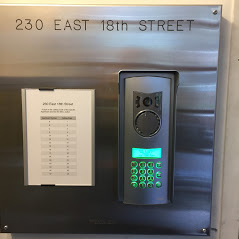 We’ve upgraded an existing Intercom unit on a building on the Lower East Side, with a new Aiphone audio and video intercom system with a 7 inch touch screen monitor in each apartment. Some apartments had more than one unit installed. We’ve also integrated to their locking system a new access control card activated entry system to the front door of the building and the elevator as well, so that they can control who has access in the building and to what floor through the elevator. 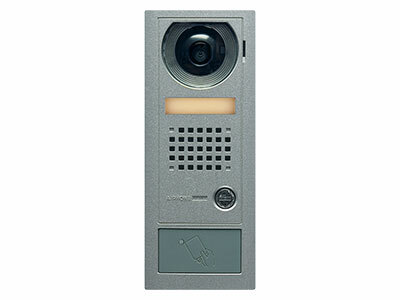 Lastly, we’ve installed new security cameras outside and inside the building, with a Digital Video Recording (DVR) system so that they can record and see what’s going on in the lobby and outside of the building as well. A nice little project on EAST 18th st, a co-op building. 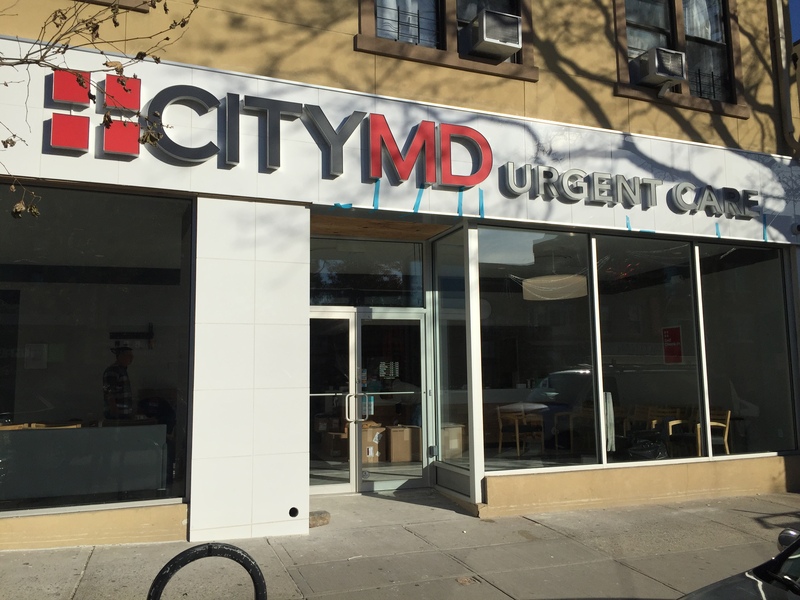 On one of our latest projects last week we wondered from Manhattan’s Upper West Side into Bayside Queens in order to upgrade the security around a new site of one of our favorite corporate accounts at City MD Urgent Care. 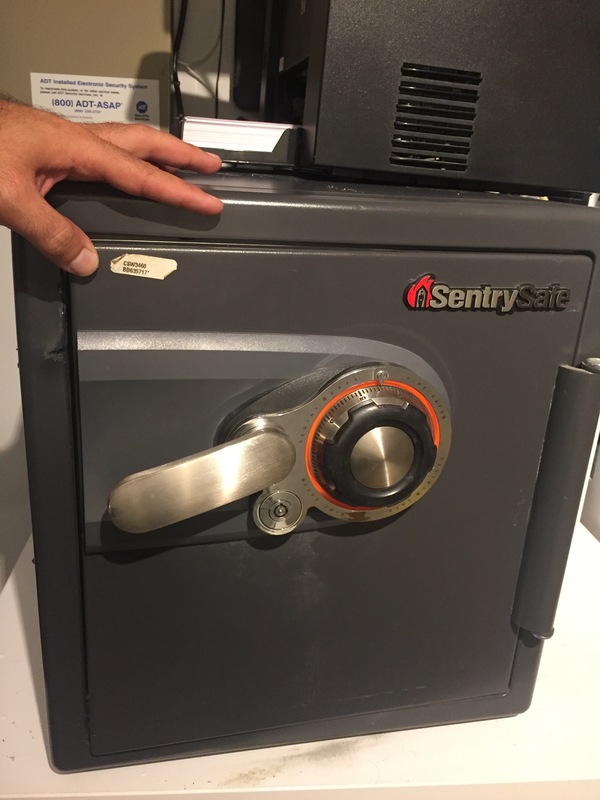 City MD has a very high standards and they’re using nothing but the best for they’re stores, and nothing but the best means high security Mul-T-Lock cylinders. We use Mul-T-Lock systems on all their locations in the Tri-State area. 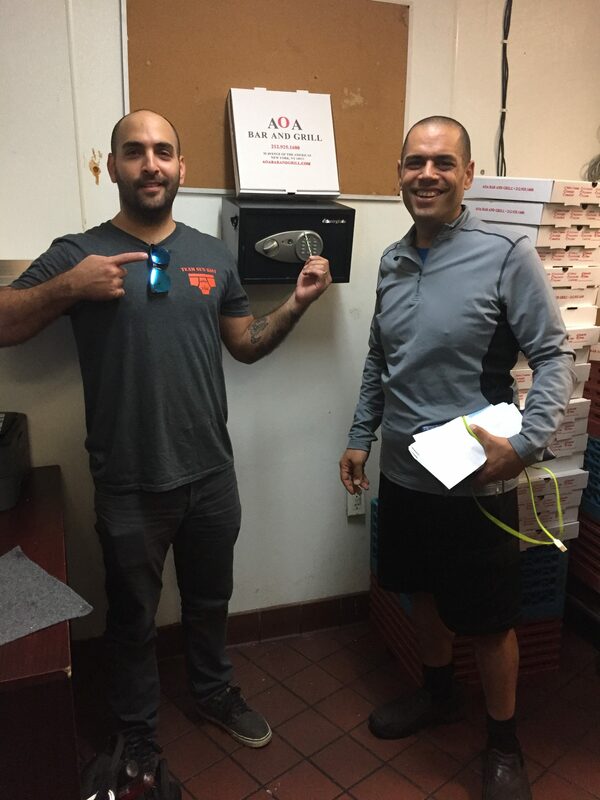 Safe lockout in TriBeCa for our friends at AOA Bar & Grill. We had to drill open their safe after the lock and mechanism broke on it. 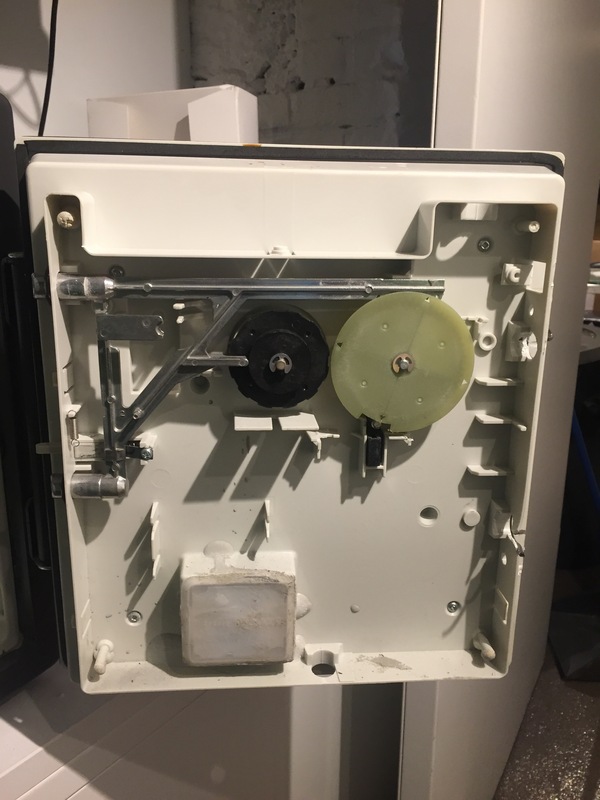 We serve many restaurants in the city, they need quick access to their cash at all times, at Metro Local Locksmith we understand that, so we offer 24 hour locksmith service for both our commercial and residential costumers. Check out AOA Bar & Grill when ever your’e in TriBeCa.